Yes, people know that we’ve been in the industry for almost 40 years, and in that time we’ve made a lot of customers very happy. But what have we got to show for it? This is what our testimonials page is for. 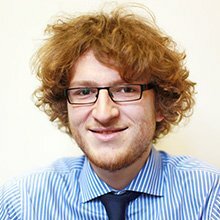 They are living, breathing proof of our claims, giving Central Employment the chance to enhance our enviable reputation and show people that what’s written in our website is not just generic jibber jabber. It shows that what we claim is true, and we have people to attest to that. I would like to thank central and especially Michael who I dealt with during my time with Central. I say dealt with because after signing up with central on a Friday Michael found me employment the following Monday which in turn led to full time employment with that company 12 weeks later. Michael was always on hand to offer advice and he will tell you that you can contact him anytime if you have any problems or issues (which fortunately I didn’t) . Thank you Michael and central from a former employee who is still enjoying his job. Have used Greg for several hires at Workwear Express , candidates have been very well suited to the role and much better than we can find organically. Greg has the ability to understand dynamic requirements easily and has an uncanny ability to source the right candidates. Has saved countless hours and have always been over the moon with the long-serving candidates he has passed over, no hesitation in recommending him. Central Employment Agency has been sole supplier to Spicer’s in Newcastle with temporary workers for almost 6 years. Spicer’s have between 15 and 50 agency staff from Central on a regular basis. Working over 2 shifts and occasionally 3 shifts per day. The account has been very well handed by Phil Bennett. Phil regularly visits the site and keeps in touch and always manages to supply labour at short notice with our ever-changing production plan. We have a very good working relationship with Central and Phil in particular. 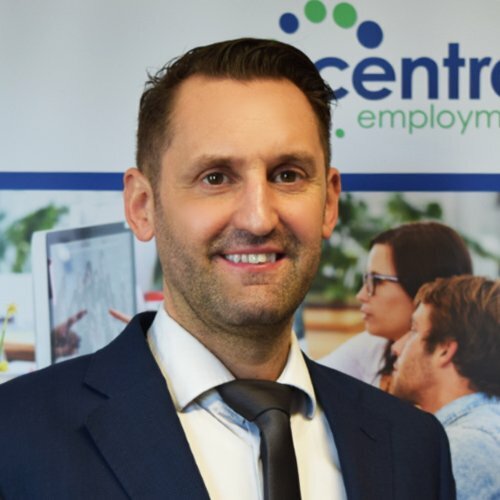 I would not hesitate to recommend Central Employment for all your temporary staffing requirements. I found CEA to be professional and friendly, George always replied to my emails quickly and addressed any concerns or queries I had, I was always paid on time and any issues with payment were sorted out quickly. 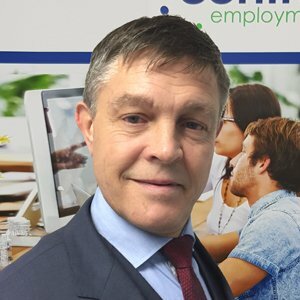 The info and advice from George before the tough interview process was invaluable for me to prepare properly and I wouldn’t have got the job without it. I enjoyed temping with CEA especially as my first role with them led to a permanent position within a few months! I’ve been on the books of Central now since November 2013, anytime I am in need of work they have always found me something and looked after me. I’ve even been offered fixed term contracts from the clients Central deal with, and when that came to an end, within a week Central found me another full time job! If you represent this agency well on site, they will really look after you. Payment is always sorted quickly and efficiently and if I ever need an advance payment, I just contact Andy and its sorted straight away. Search our 172 live vacancies to find your new job today! Let our recruiters do the hard work finding your next job. Upload your CV. If you are looking to recruit submit your vacancy to us. Upload your Vacancy. If you’d like us to send you our news, announcements and latest job vacancies enter your details and we’ll keep in touch! Designed and Built with . That's Better.